Pet Vet Mat is looking forward to visiting Virginia Beach for the 2017 CVC Convention, May 18 – 21. 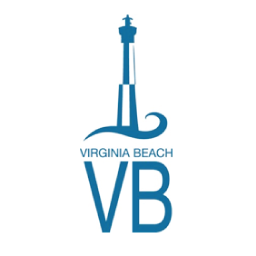 Virginia Beach is a classic seaside resort on the East Coast and this conference is a fabulous opportunity to participate in exceptional veterinary continuing education in a beautiful, easy-to-navigate convention center. It will be another great opportunity for the veterinary community to visit with us and learn more about our product. We also enjoy reconnecting with old acquaintances and hearing the stories you tell us about how the Pet Vet Mat is helping comfort your pets. See you soon!